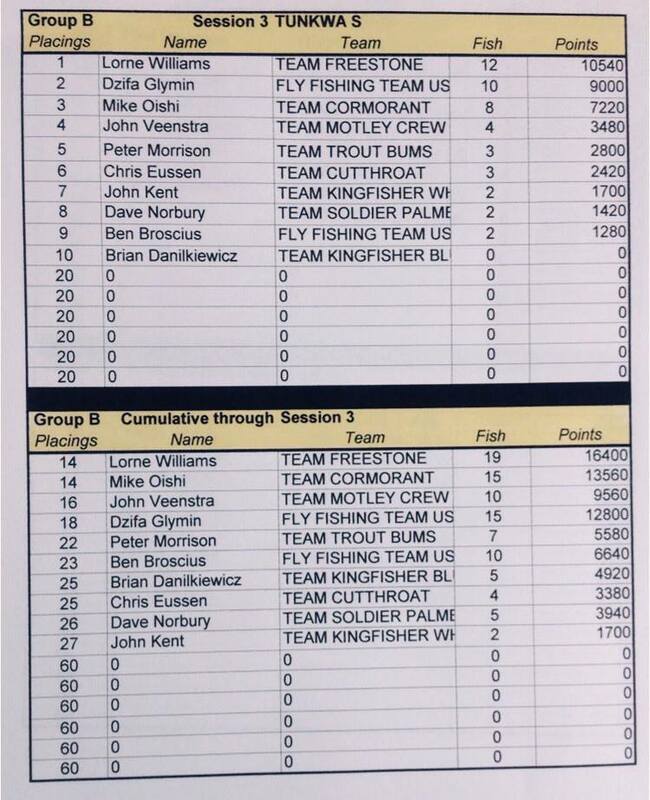 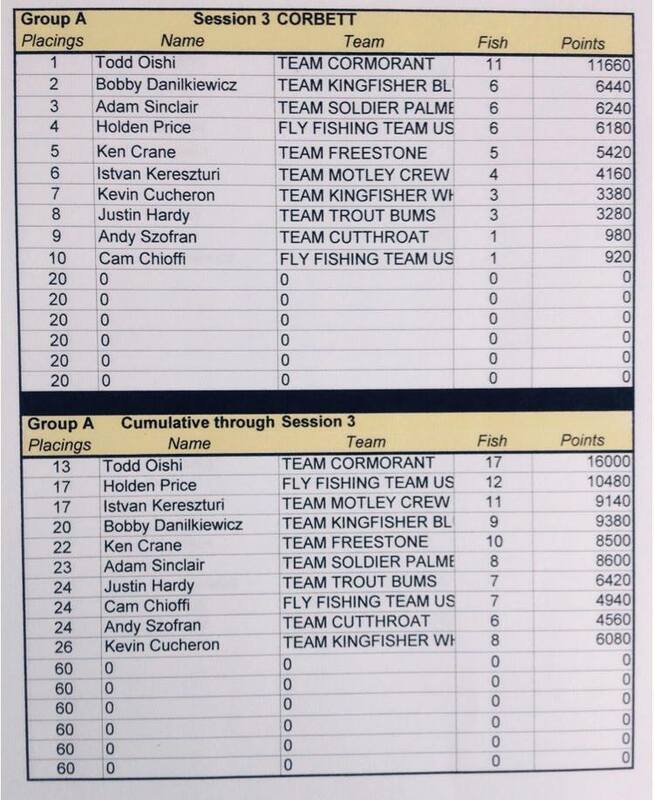 Here are the fish stats for all five venues that were recorded by 50 competitors. 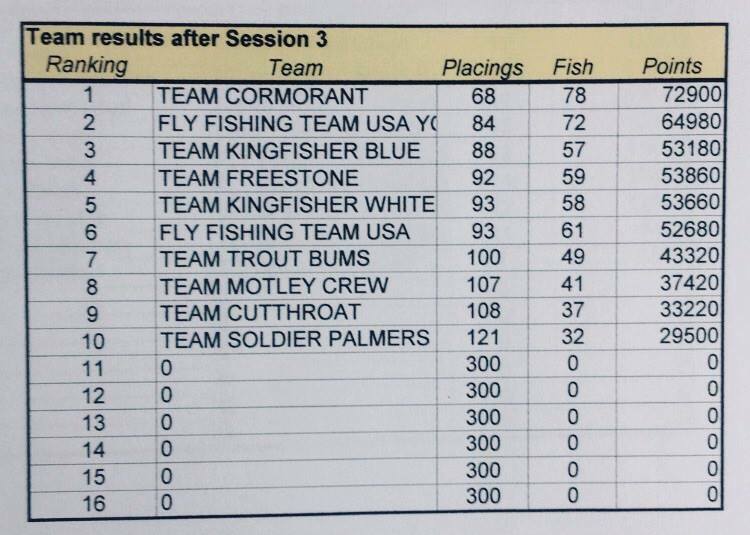 Those are remarkable numbers, with very little drop off over 6 sessions, fairly even catch rates between venues, and very similar max sizes. 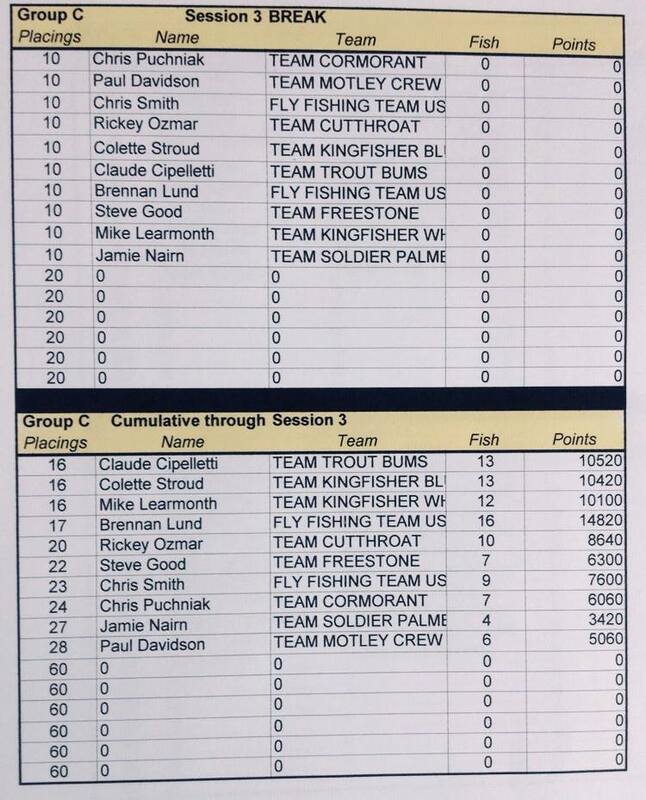 Quite an even balanced event overall. 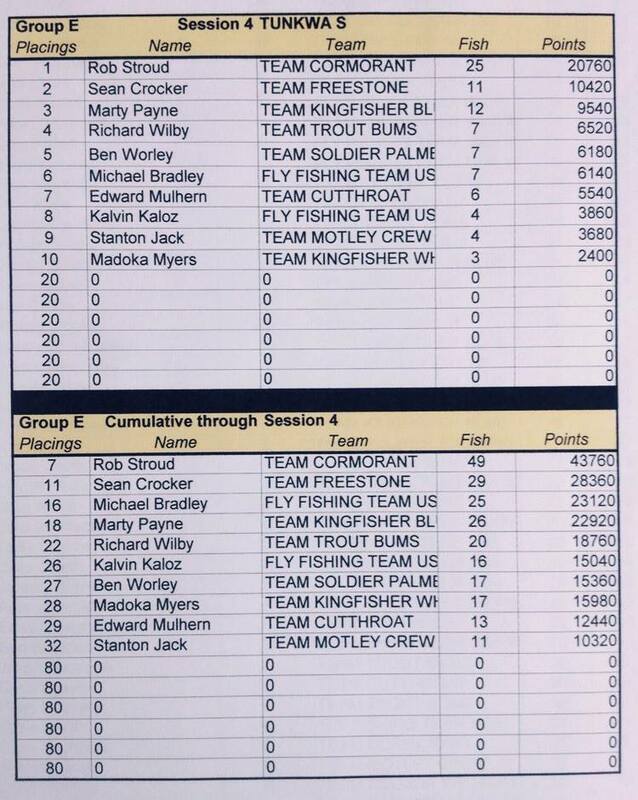 As consistent as lakes can get! 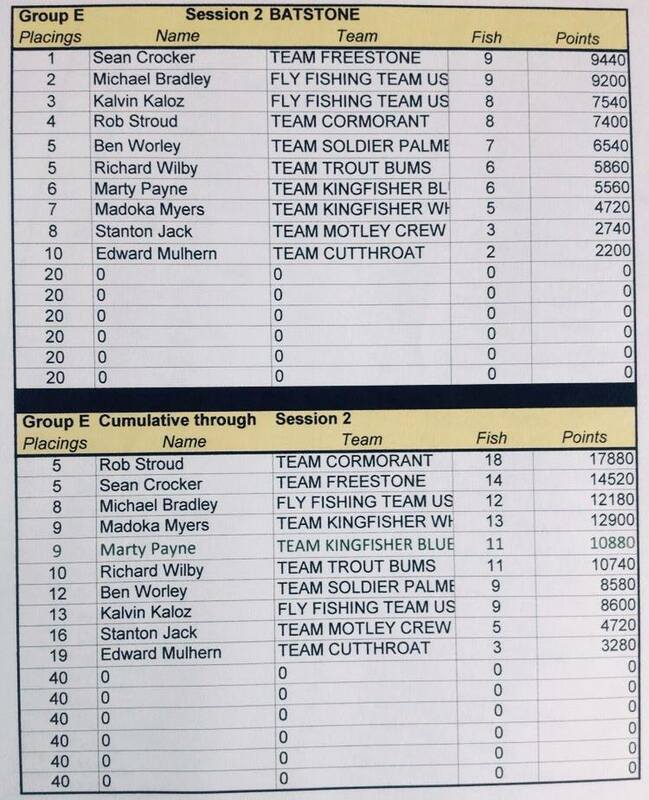 Fish Statistic for all five venues and sessions have been updated and posted (see the details 2 posts above this post). 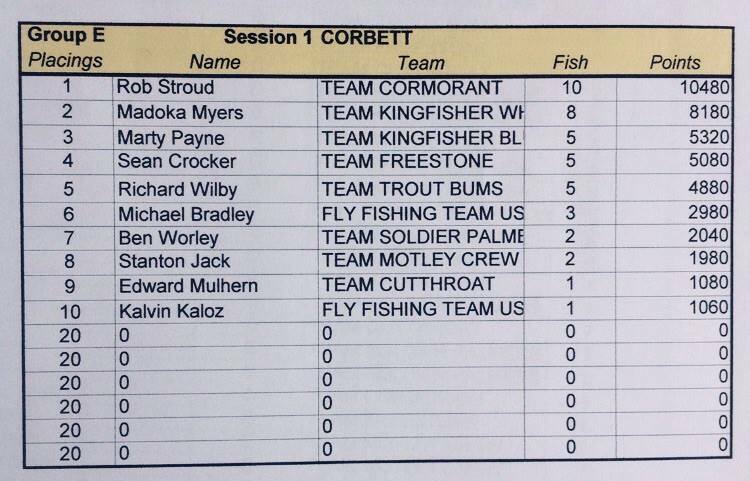 The fish numbers and sizes are very interesting across the board. 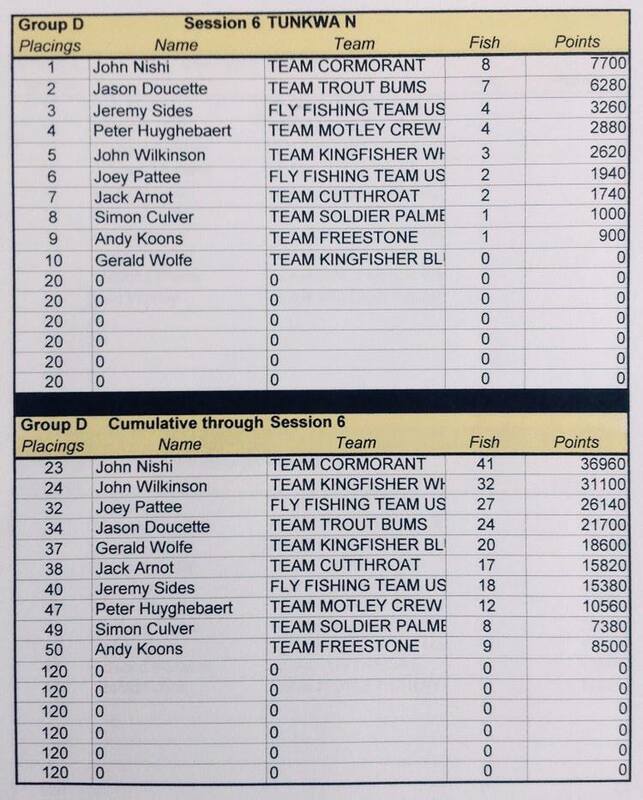 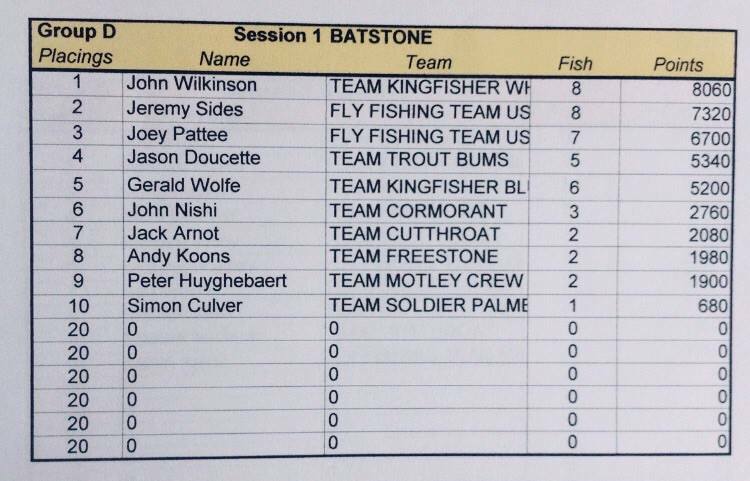 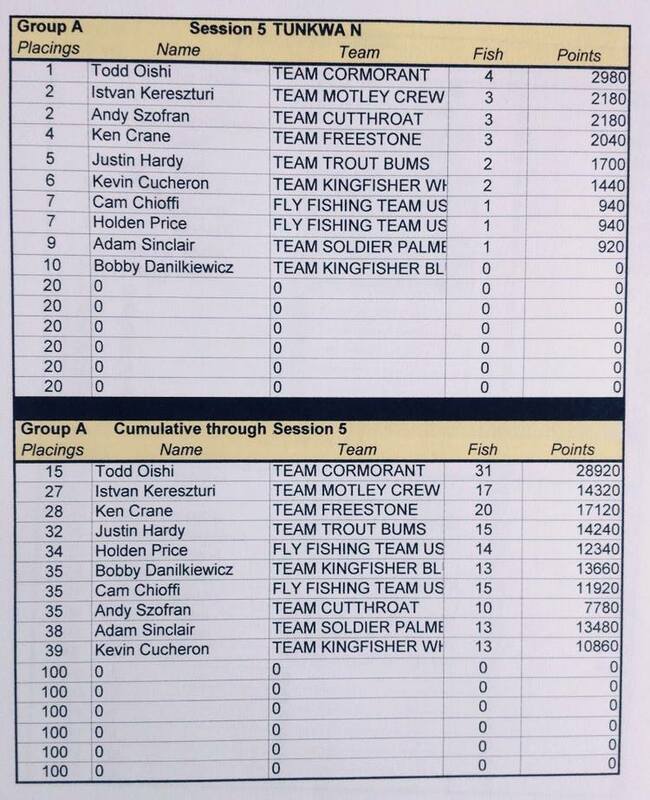 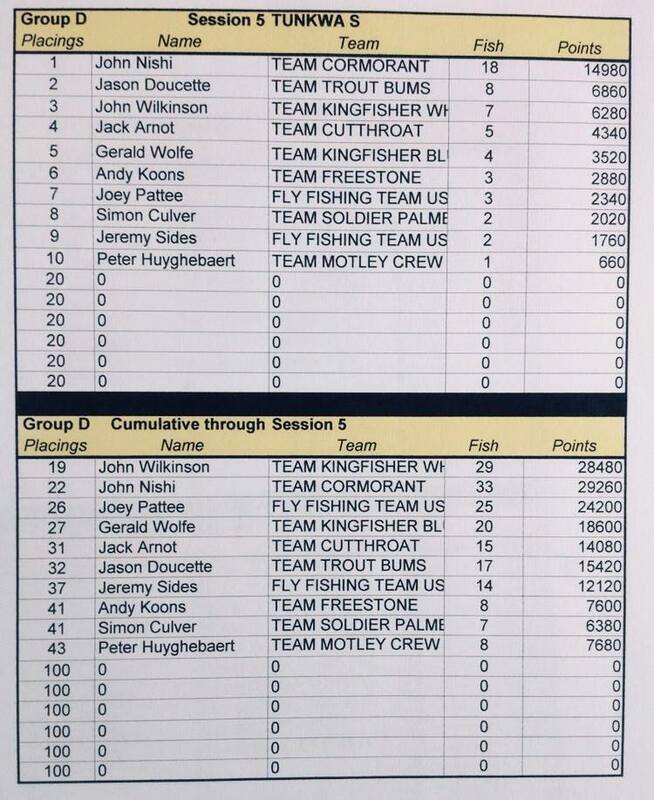 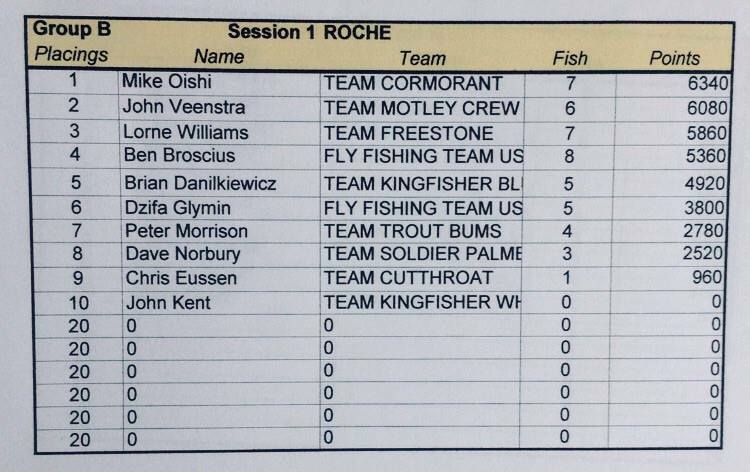 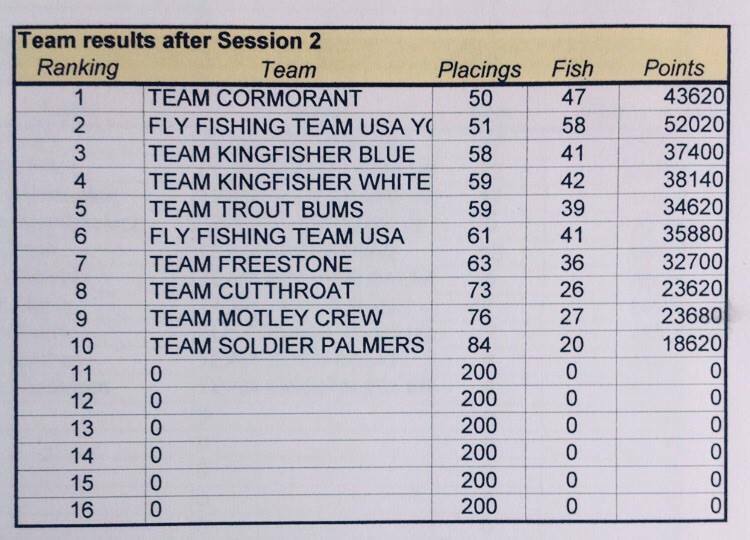 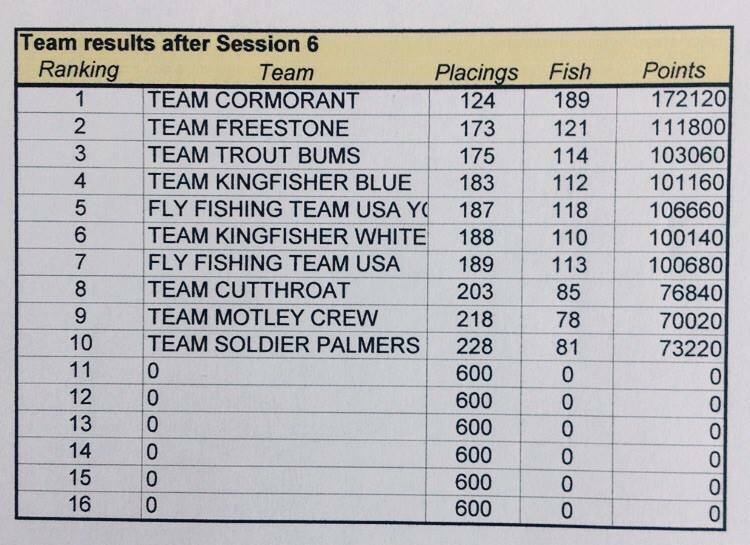 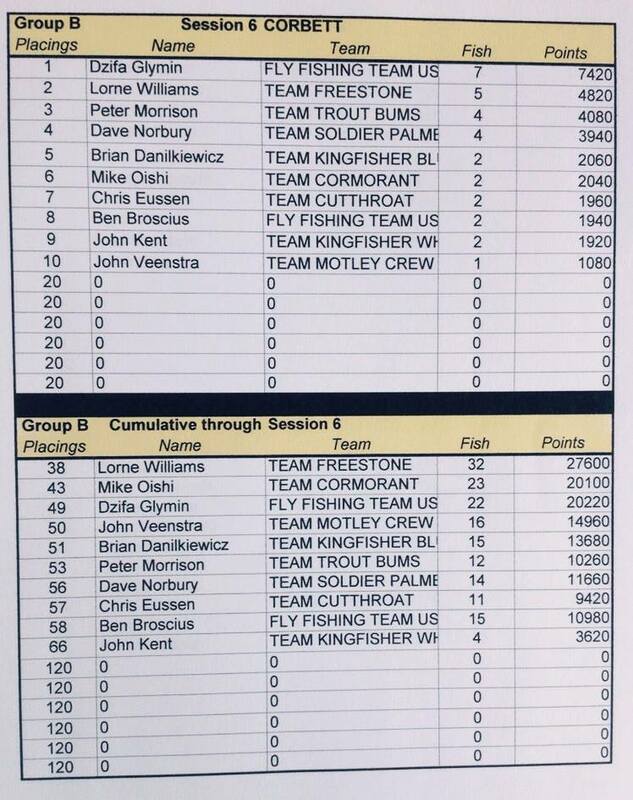 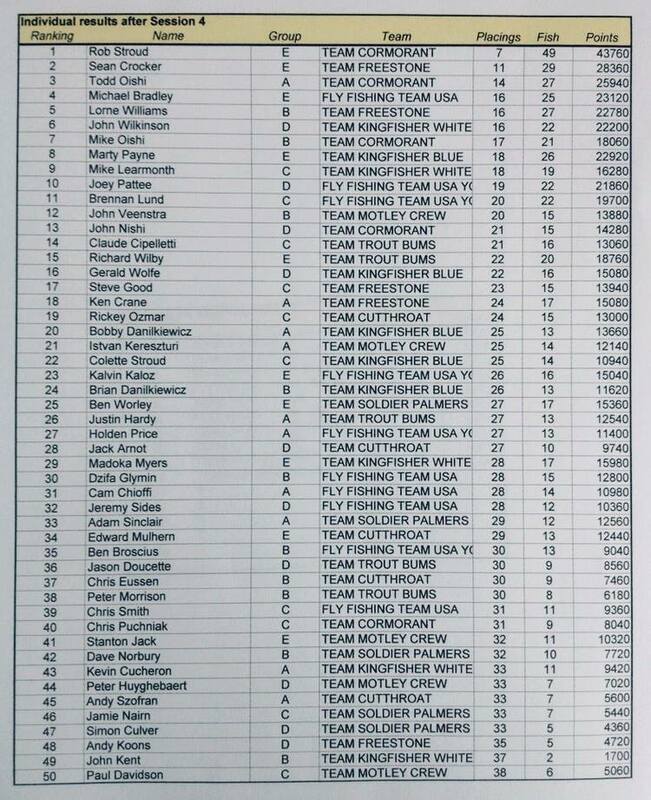 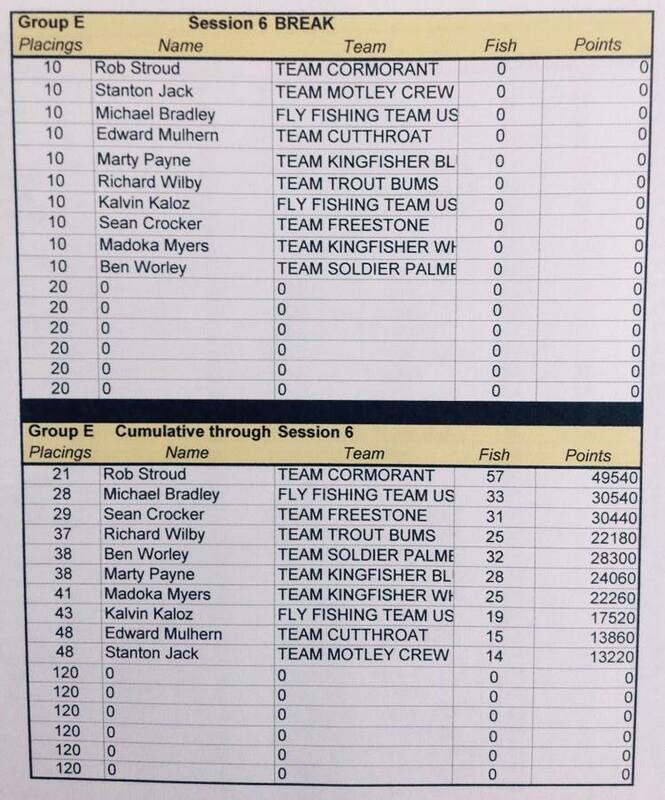 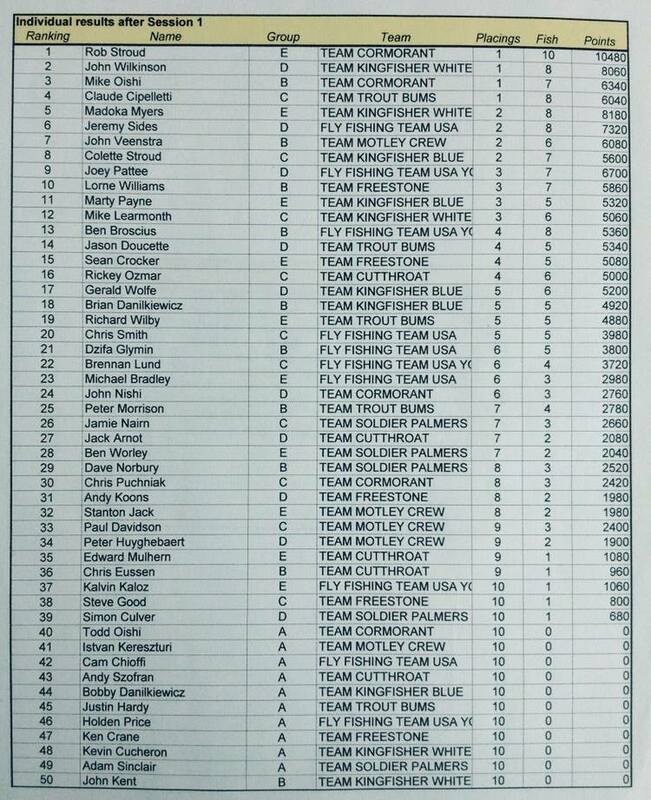 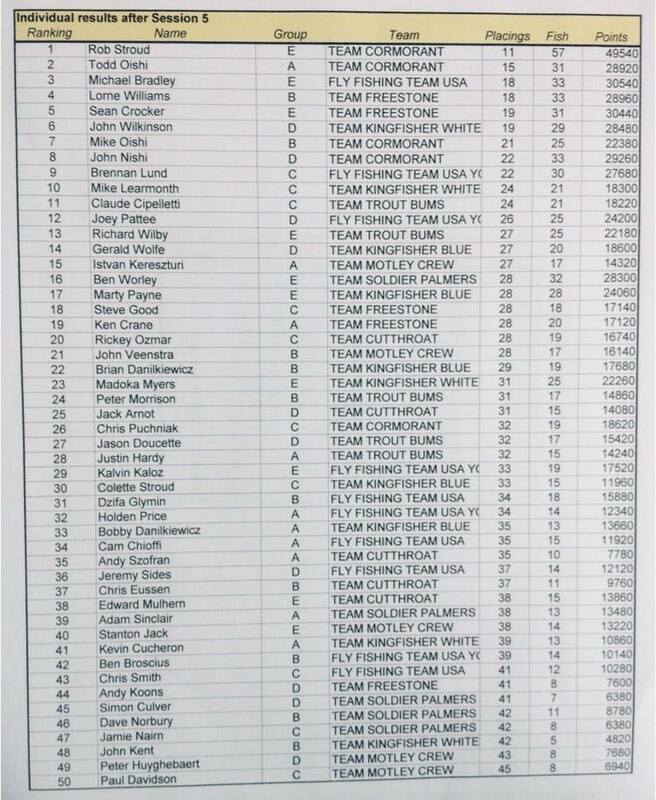 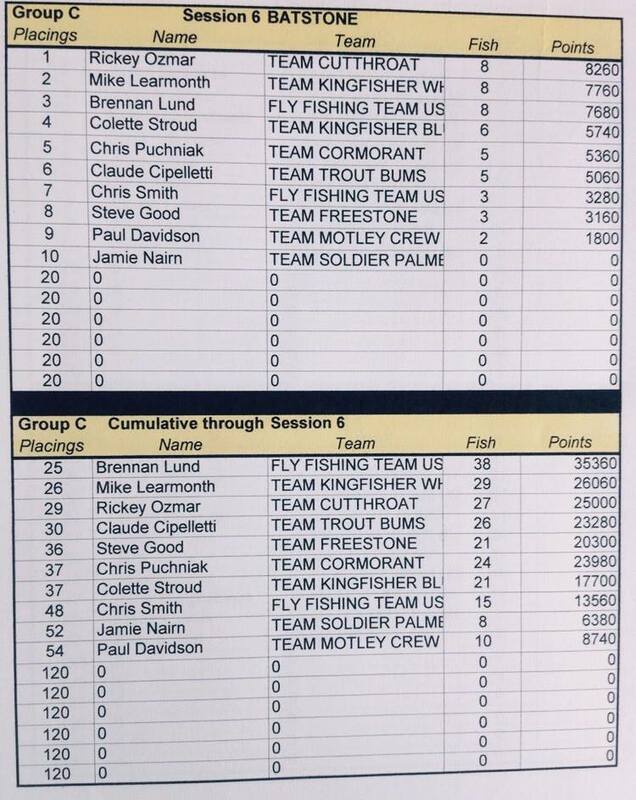 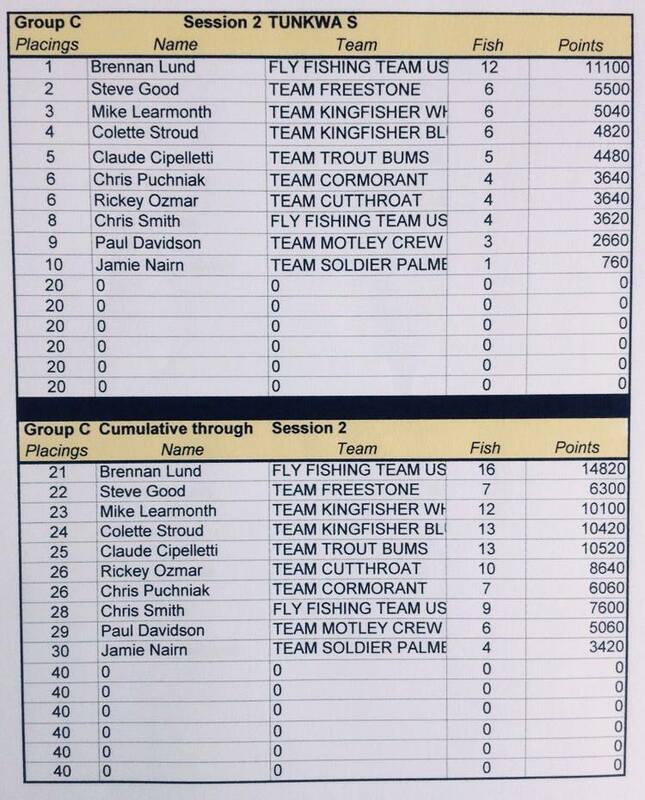 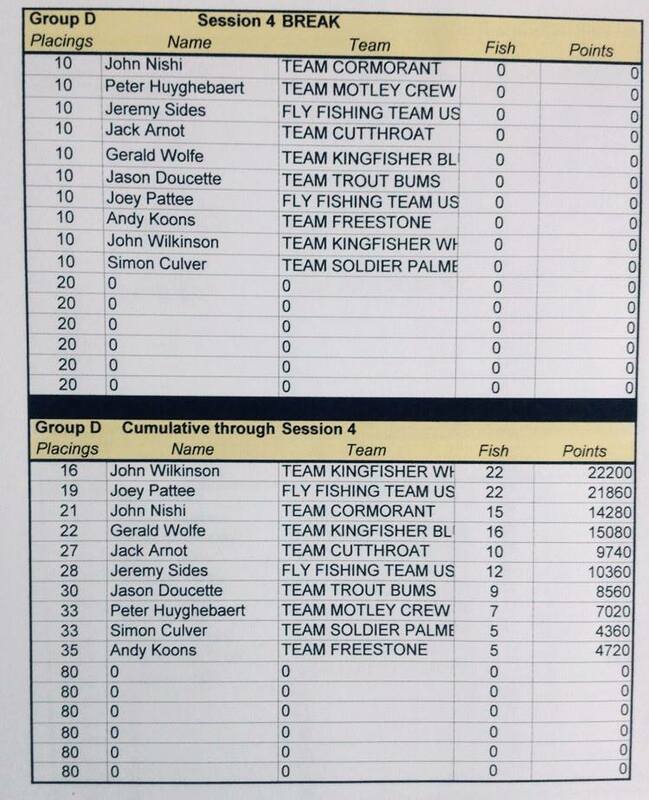 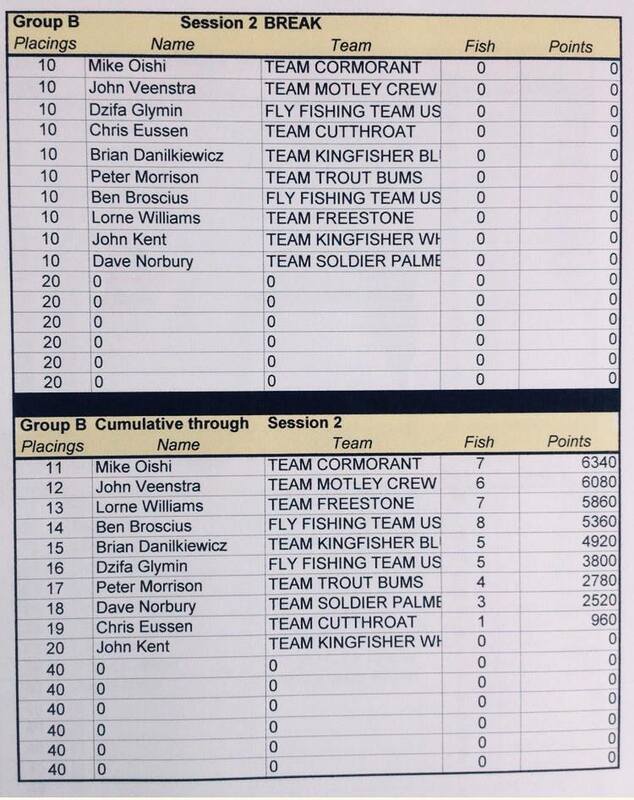 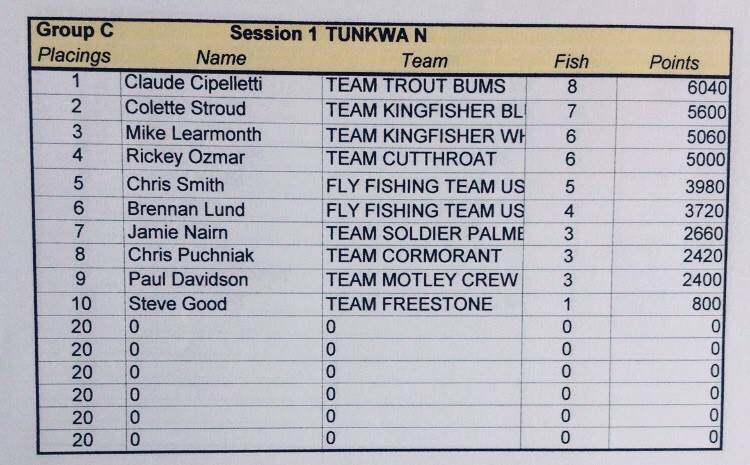 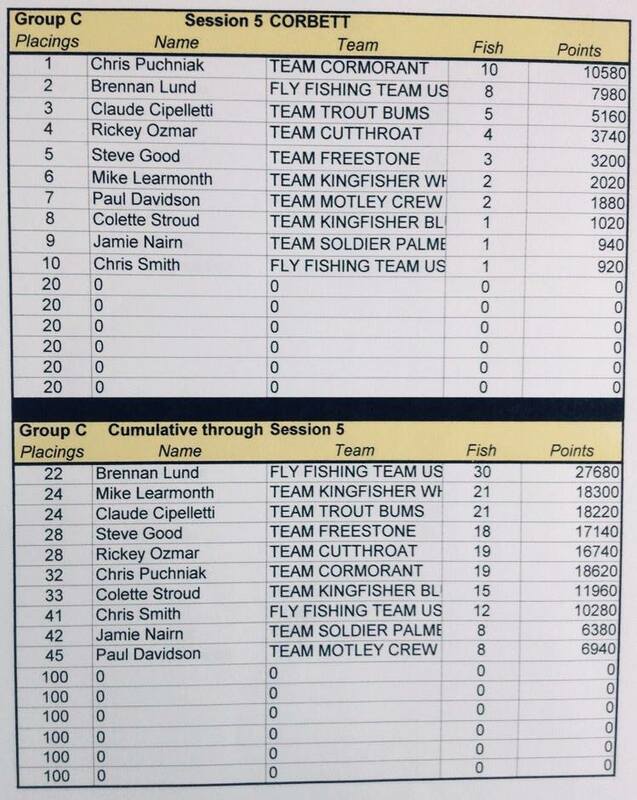 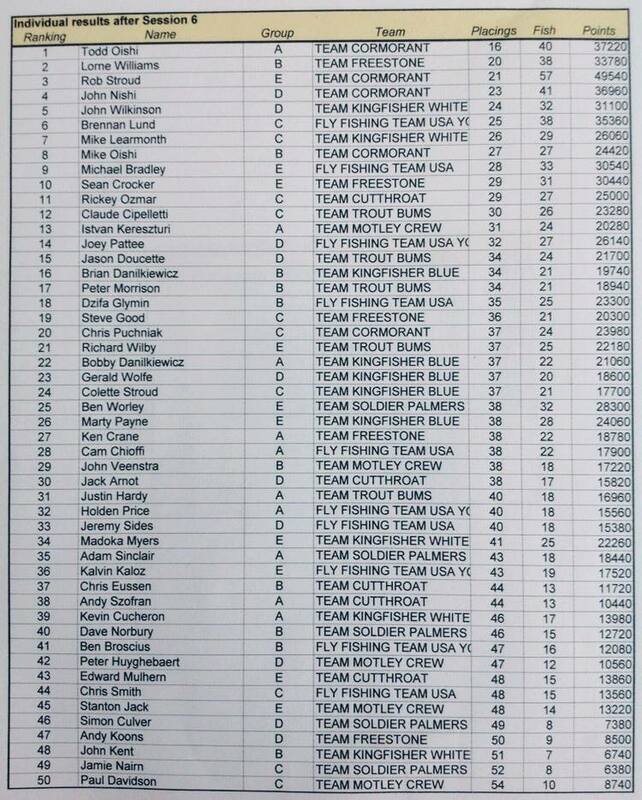 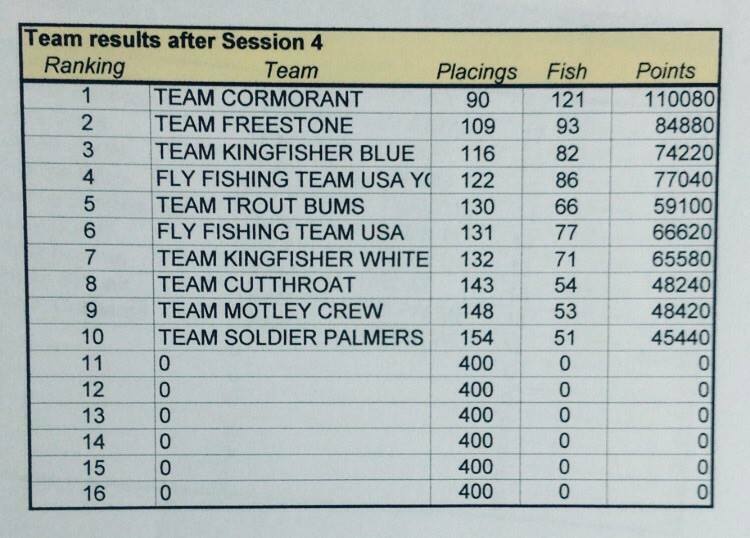 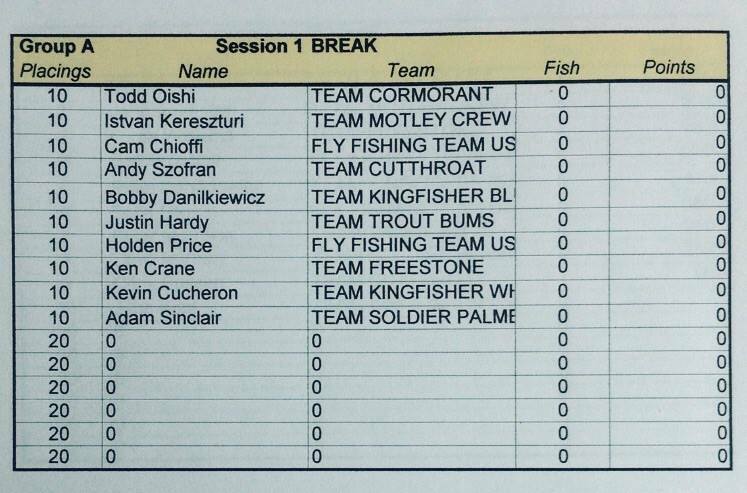 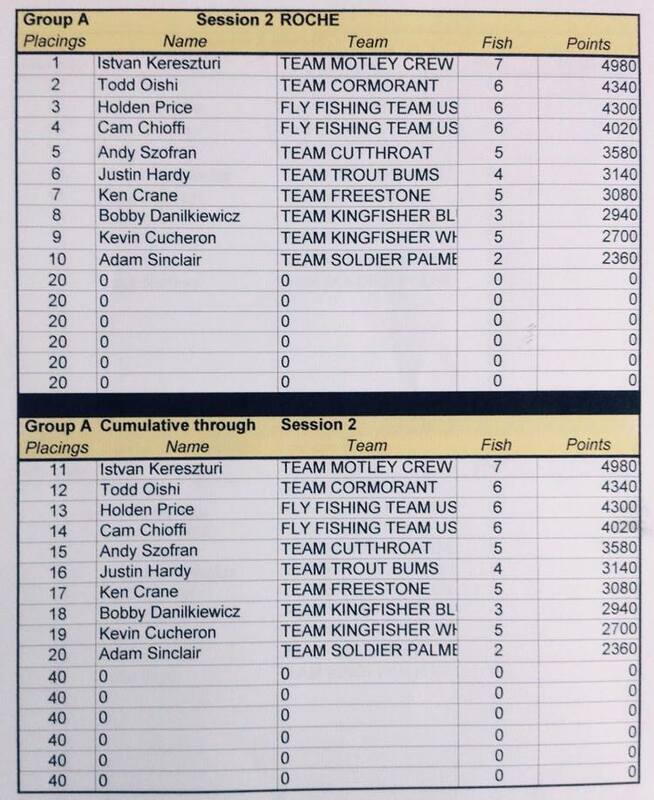 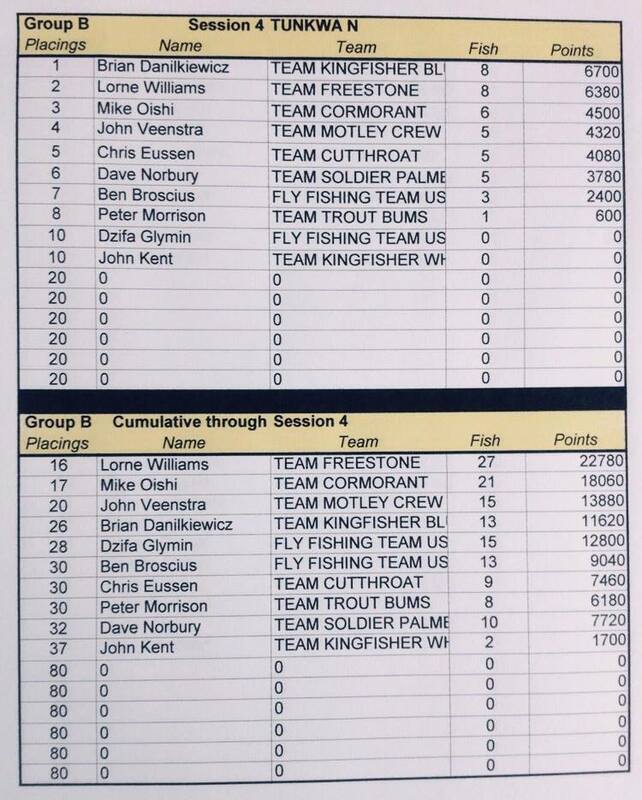 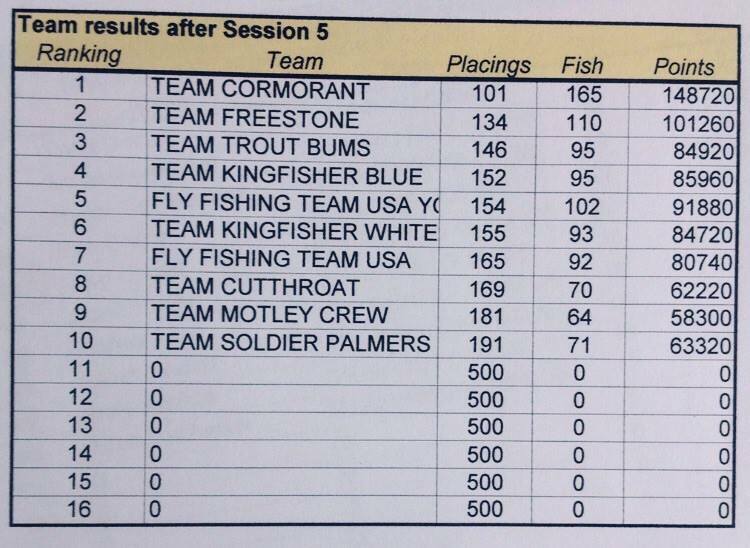 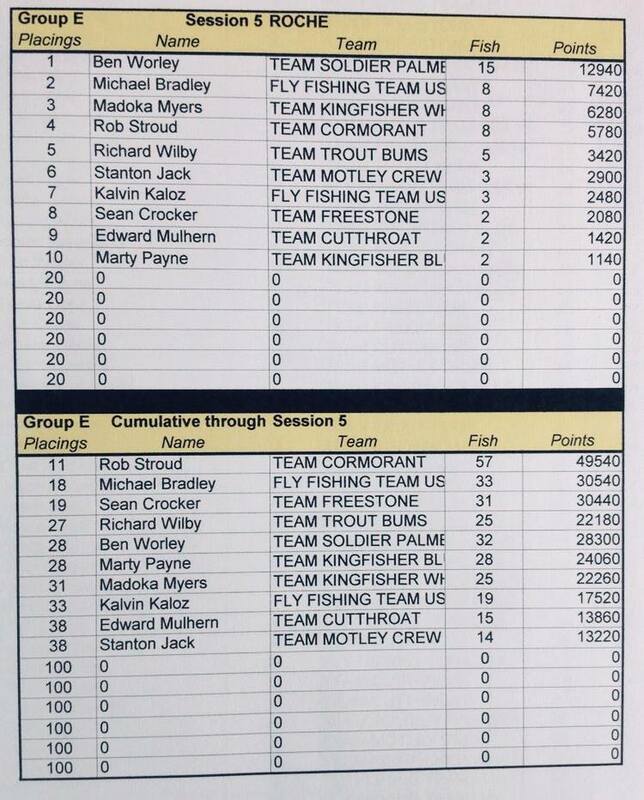 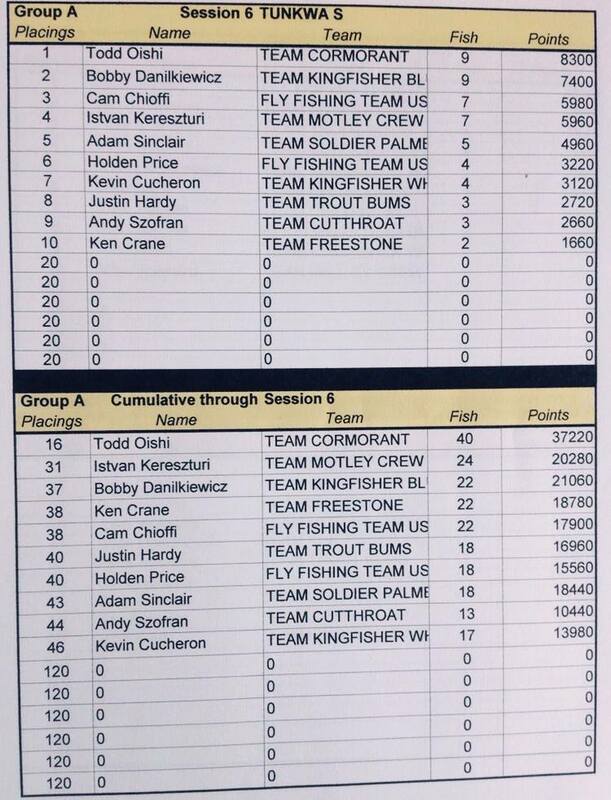 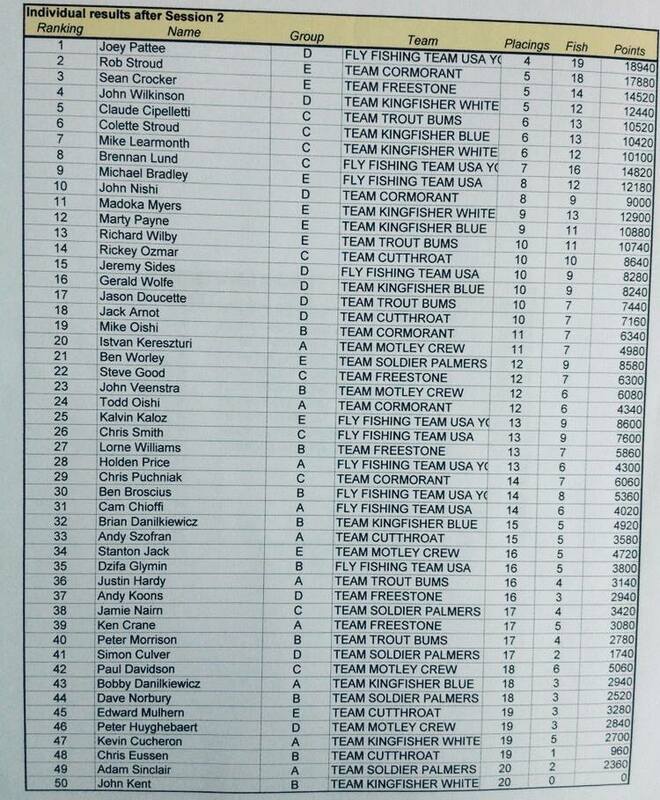 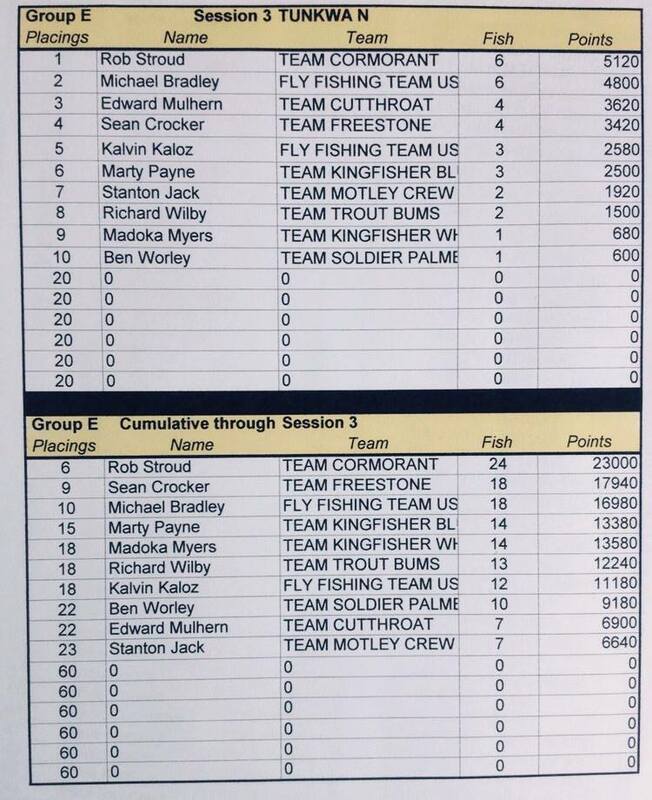 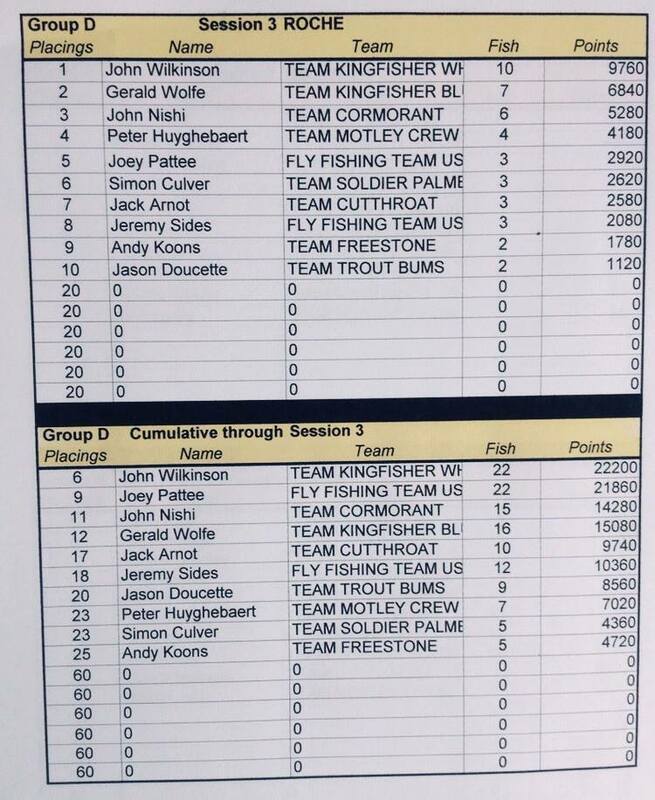 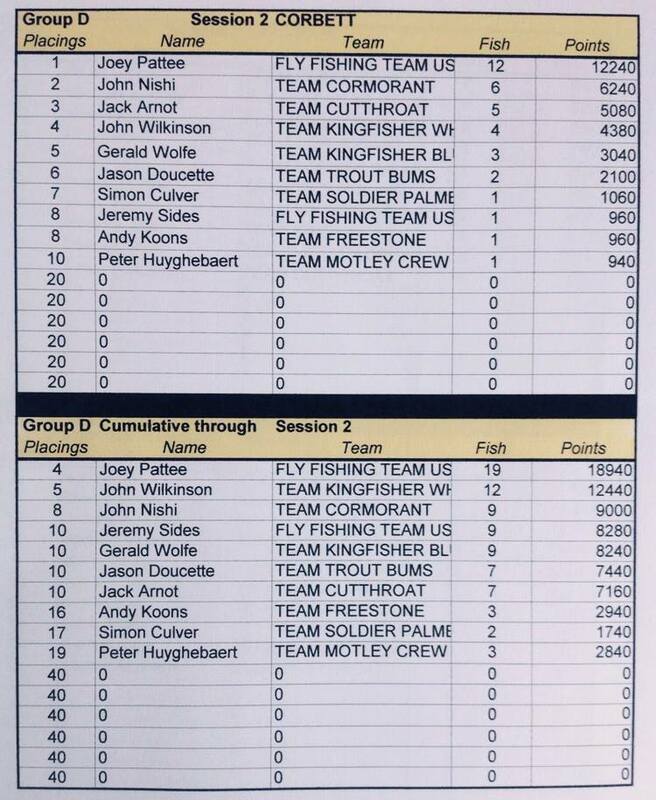 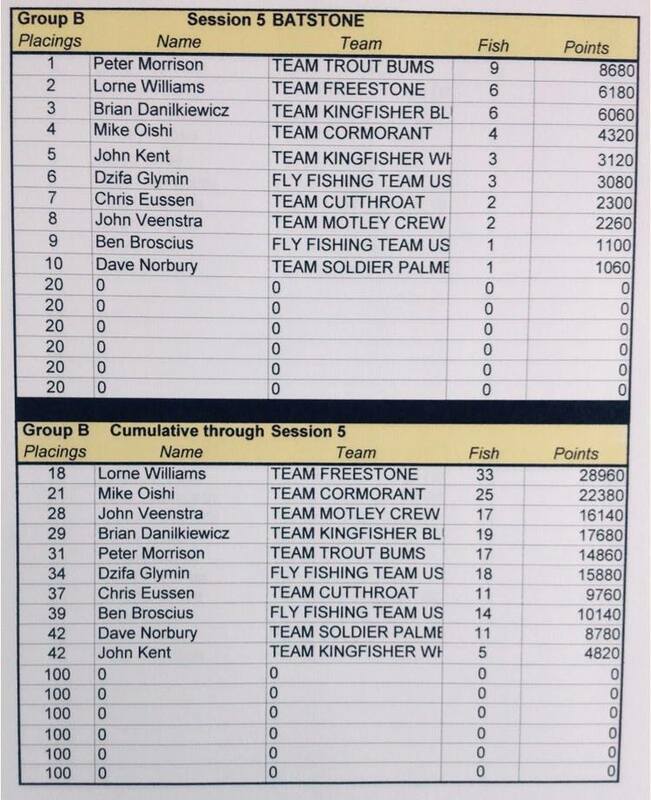 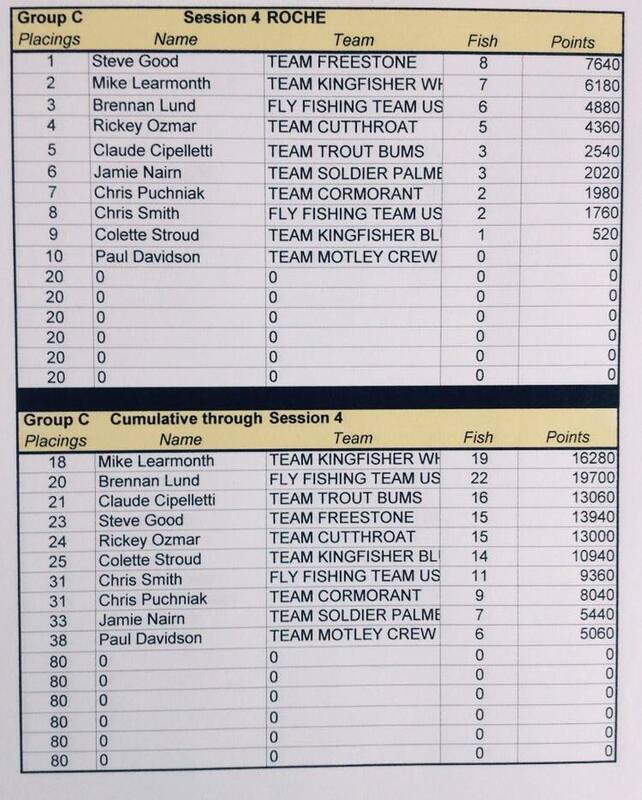 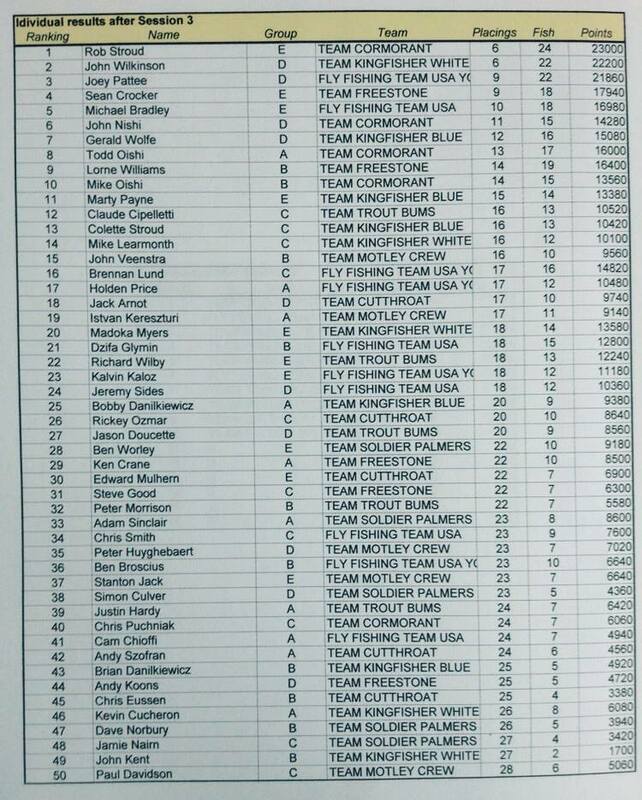 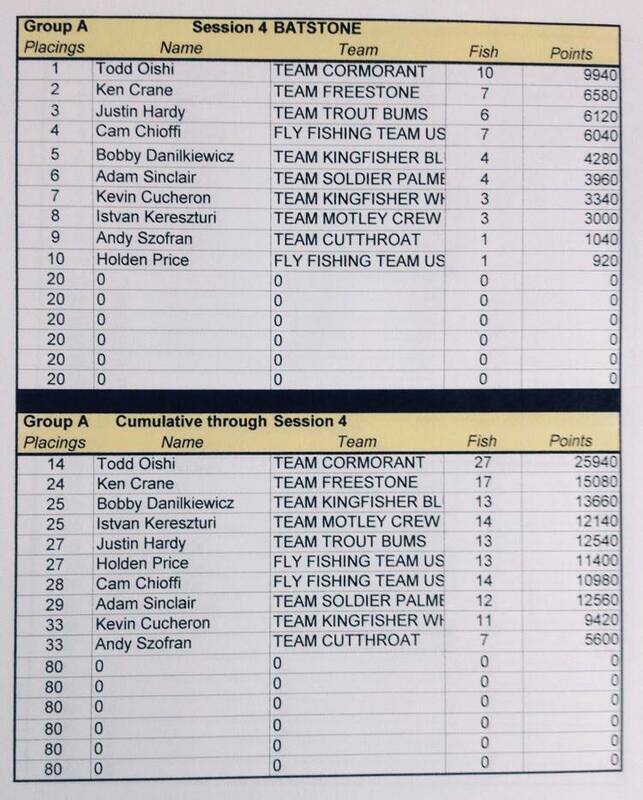 This was definitely the most productive North American Loch-Style Fly Fishing Championship to date, in regards to both fish numbers and sizes!